RePack by D!akov — Multilingual registered and portable versions in one installer. Make your Computer Work Faster Now by using Uninstall Tool! 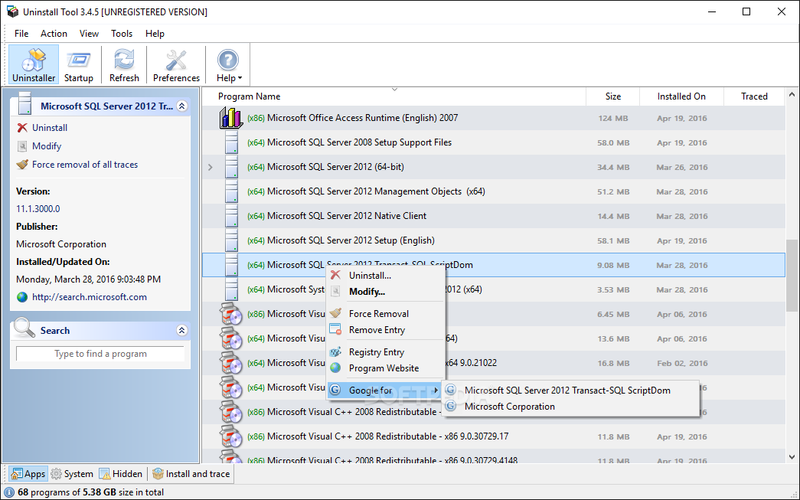 It's a fast, secure and convenient way to remove unneeded applications and system components. Great, powerful and reliable alternative to standard Windows Add/Remove program. 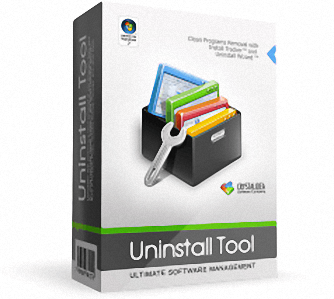 Uninstall Tool does its job great and performs a clean uninstall of the programs. During our testing on both XP and Vista, the software behaved as it should and did not try to pull anything on us. Navigate to a selected program's Registry Entry, Installation Folder and its Web Site. Type: Installation | Unpacking the portable version. Size: 6,59 / 4,37 / 3,52 MB.